Audiologists | Flowood, MS | All Mississippi Hearing, Inc.
Dr. Hibbert joined his fathers practice in 2002 after receiving his Doctor of Audiology degree (AuD) from Ball State University in Muncie, Indiana and a Master of Science from Central Missouri State University in Warrensburg, Missouri. His clinical training included an internship with the Head and Neck Surgical Group in Kansas City, Missouri and with St. Vincents Hospital in Indianapolis, Indiana. After educational requirements were fulfilled, Dr. Hibbert spent two years at the East Valley Hearing Centers in Phoenix, Arizona. 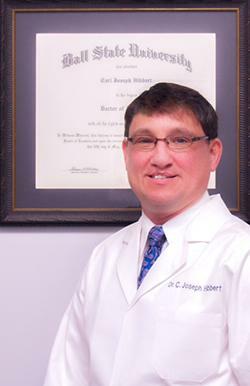 Dr. Hibbert is trained in all aspects of diagnostic audiologic evaluation in children and adults. 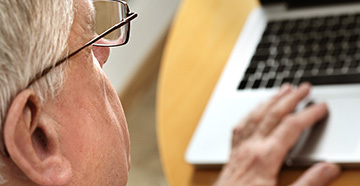 He specializes in aural rehabilitation and amplification of the senior population. He has extensive training and experience in the fitting of conventional, programmable, and the latest digital hearing instrument technology. 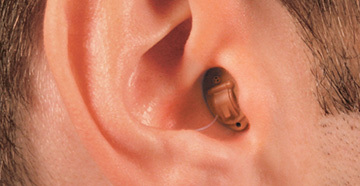 The clinics are equipped with state of the art technology to accurately evaluate and treat your hearing needs. Dr. Hibbert can be seen in Jackson, Natchez, and Vicksburg. 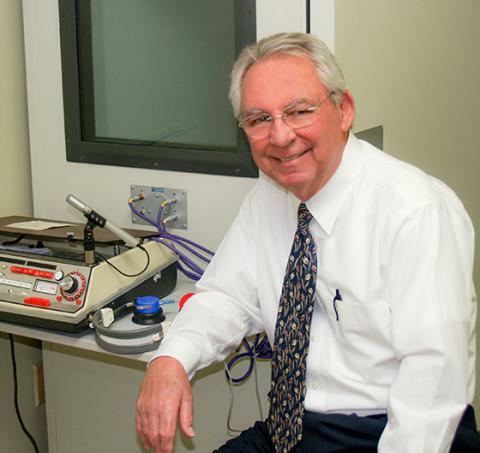 Mr. Hibbert has spent the last 35 years providing quality hearing health care to the patients of north central and south central Mississippi. He has seen many changes in the profession and has kept All Mississippi Hearing, Inc. abreast of the latest technological advancements, offering his patients the latest innovations in hearing aid technology. Mr. Hibbert has forged a trusted and respected relationship with the hearing impaired of central Mississippi over his long career. 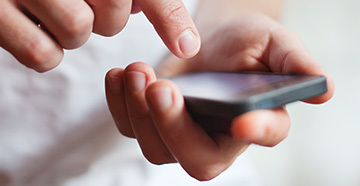 Mr. Hibbert with 45 years of experience can be seen at all of our locations. Kim May has been the office manager of All Mississippi, Inc. for over 20 years. 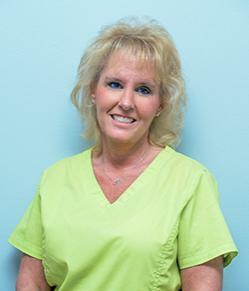 She is often the first contact patients have with our clinics and provides support for all aspects of patient care. She is committed to the well being of the hearing impaired and is an integral part of our hearing health care team. 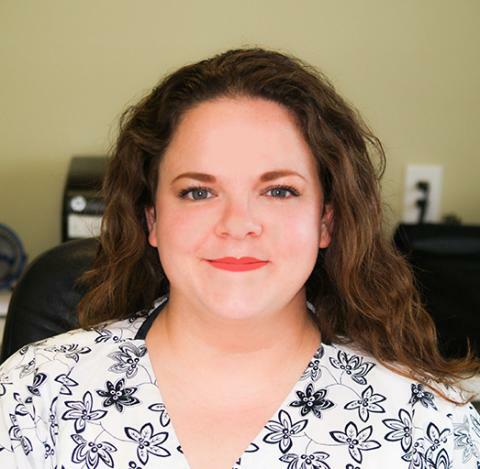 Mary Tullos is the newest member of our team. As our new assistant she helps our office run as smooth as possible. She is always available when and where she is needed and strives to make our patients feel at home. She is excited about expanding her knowledge in Hearing Healthcare, and is always enthusiastic about helping others. In her spare time she enjoys photography, and you may see her with her camera around the office capturing fun moments we share with our patients.